Mrs. James Bond. 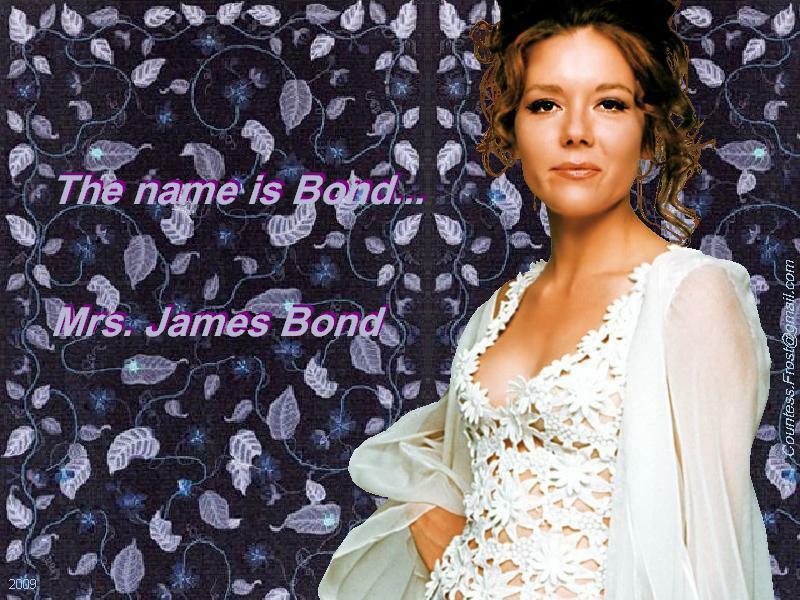 "Mrs. James Bond" - an 'On Her Majesty's Secret Service' fondo de pantalla created por TheCountess with Diana Rigg as Tracy - the only woman good enough for Bond to marry. HD Wallpaper and background images in the cine club tagged: 007 on her majesty's secret service ohmss james bond film wife tracy bond diana rigg fan art wallpaper thecountess. This cine wallpaper might contain vestido de cóctel, la vaina, vestido de coctel, vestido, vestido, camisón, bata, bata de noche, vestido, and traje de noche.